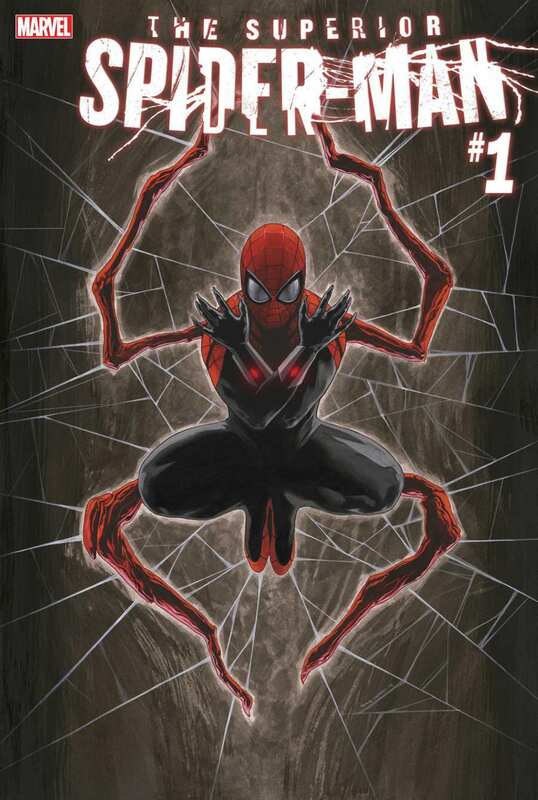 The Superior Spider-Man is about to have his own comic again, as Otto Octavius resumes his quest to prove he can be a better Spider-Man than Peter Parker. Marvel Comics revealed the news via Comicbook.com today. The new ongoing series will be written by Christos Gage and drawn by Mike Hawthorne, with covers by Travis Charest.